Ezekiel TV was started in 2008 by Apostle Prof. Ezekiel Guti and Apostle Eunor Guti. The channel was started to fulfill the great commission, according to Mark 16:15, which says, “Go ye therefore into all the world, and proclaim the gospel to the whole creation.” Also based on Habakkuk 2:14 which says, “For the earth will be filled with knowledge of the glory of the Lord, as the waters cover the sea. The channel was birthed from an originally operational broadcasting ministry of ZAOGA Forward in Faith, known as EGEA Broadcasting, in Harare, Zimbabwe. 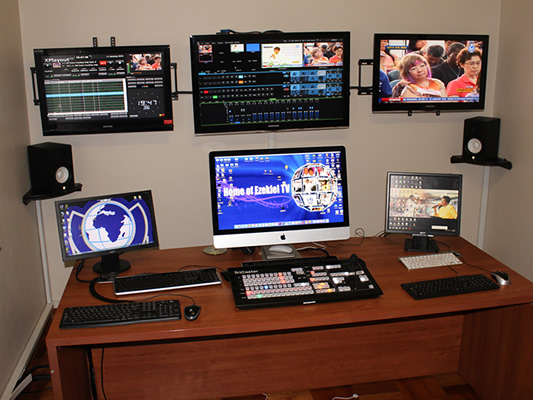 This ministry, up until now, serves as the major production house for Ezekiel TV and for the church worldwide. Ezekiel TV is the first Christian satellite television channel from Zimbabwe, and the first to present international live broadcasts from various conferences and gatherings in Zimbabwe and abroad. 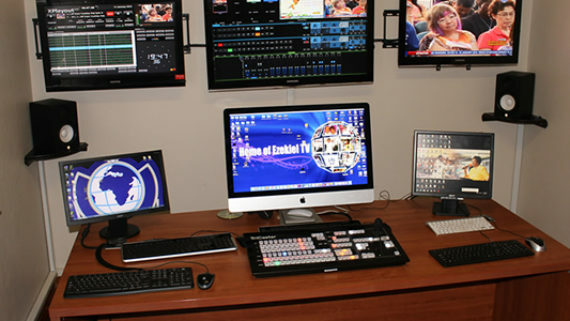 Ezekiel TV is currently under the guidance and leadership of a board of trustees, elected by the visionary and founders, who also form part of the trustee committee. The channel broadcasts from its uplink facilities in Centurion, South Africa and beams to a large audience across Africa and Europe via satellite, and to the rest of the world via online streaming.